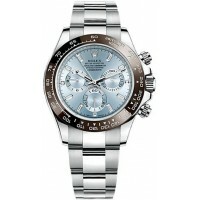 Rolex Cosmograph Daytona Ice Blue Dial Men's Watch 116506-BLUDO - Ice Blue Dial Set with Diamo..
Rolex Cosmograph Daytona Ivory Dial Men's Watch 116523-IVRA - Ivory Dial,Arabic Numeral Hour Markers..
Rolex Cosmograph Daytona Ivory Dial Men's Watch 116528-IVRA - Swiss Made, Ivory Dial with Blac..
Rolex Cosmograph Daytona Luxury Men's Watch 116508-CHPSO - Swiss Made, Champagne Dial, Polishe..
Rolex Cosmograph Daytona Luxury Men's Watch 116509-BLKD - Black Dial Set with Diamonds,8 Diamonds Se.. 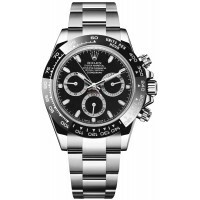 Brushed with polished Oystersteel watch case and bracelet, a part of the 904L Oystersteel Stainless ..
Rolex Cosmograph Daytona Men's Black Dial Watch 116500LN-BLACK - Black Dial, Black Monobloc Cerachro.. 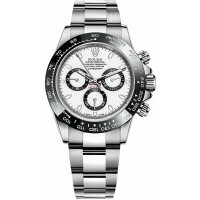 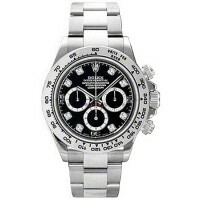 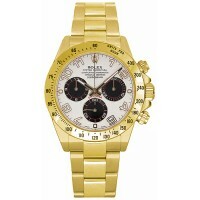 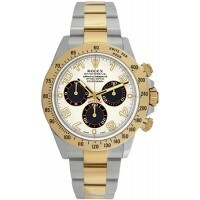 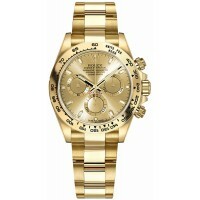 The Rolex Cosmograph Daytona Men's Watch 116500LN-WHITE - Brushed with polished Oystersteel watch ca..